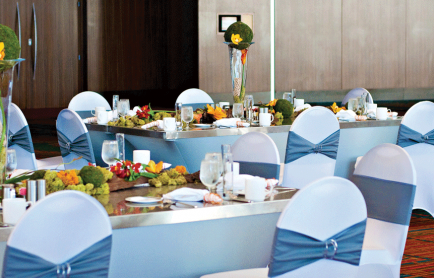 Situated in the heart of downtown Hartford the Connecticut Convention Center is the perfect location for your next event. 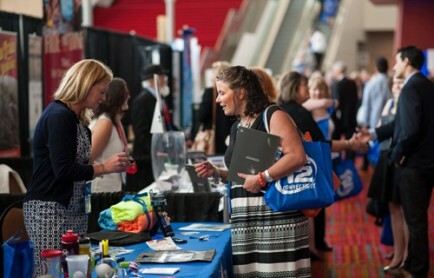 We strive to satisfy the unique needs of each exhibitor at every event, from detailed floor plans to amenities. 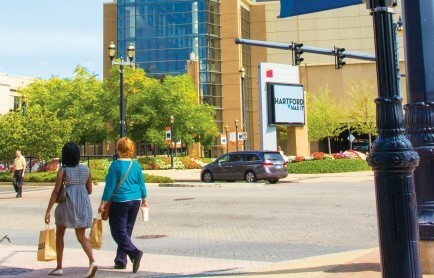 Hartford is a vibrant and walkable downtown bustling with activity. Whether you're here for work or play you'll discover that Hartford Has It!